The e-commerce giant started emailing customers affected on Tuesday, saying only that the issue has been fixed and that the affected customers did not need to change their passwords. 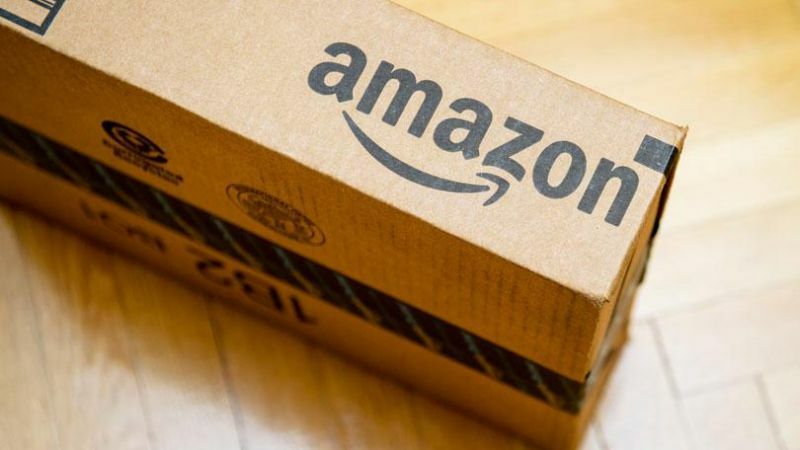 Amazon confirmed the “technical error” in a statement, confirming that the contents of the emails sent out and shared on social media were accurate but declined to provide any further information such as what the technical error consisted of or how many customers it may have affected. The same report noted that the Information Commissioner’s Office, the U.K. office in charge of compliance to the reporting provisions of the EU General Data Protection Regulation, seemed to indicate that it had not been informed of a data breach by Amazon, something that is required under the regulation. “For a company that claimed half of all online sales through Black Friday 2017 and amassed over $1 billion in sales, allowing customer emails to be exposed could affect sales, especially when there is a high competitor like the, Best Buy and Walmart and other ecommerce made strong pushes in e-commerce around last year’s Black Friday and Cyber Monday deals,” Wright added.